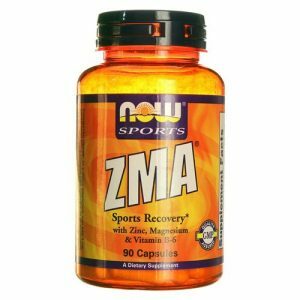 ZMA may increase testosterone levels and muscle strength in sports persons. 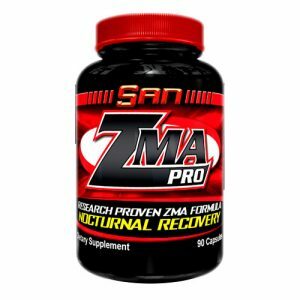 SAN zma capsule improves tissue repair and post workout recovery. 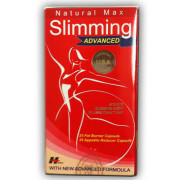 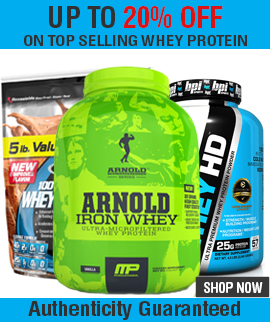 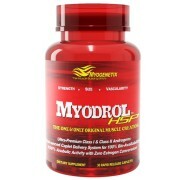 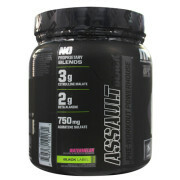 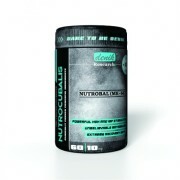 It promotes quick recovery from hard training and delivers increased performance.